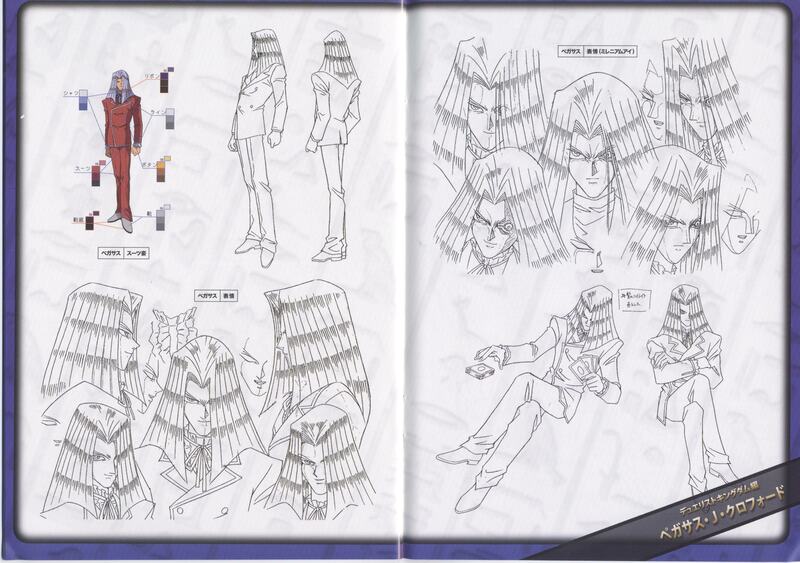 Maximillion J. Pegasus, known as Pegasus J. Crawford in the Japanese version, is the president of Industrial Illusions and the creator of the game of Duel Monsters, as well as the adoptive father ofYako and Gekko Tenma, Depre Scott and Richie Merced, amongst many other orphans. He owns many cards that have never been released to the public. 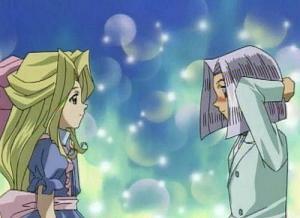 Pegasus also appears in the non-canon Yu-Gi-Oh! The Movie: Pyramid of Light, which takes place after Battle City and before Waking The DrPegasus dreams of the impending danger as it enters his room to set its plan in motion. 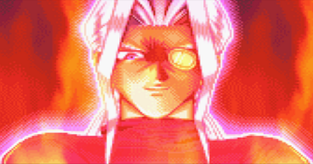 Soon after, Kaiba arrives and demands a way to defeat Yugi's three Egyptian God Cards since he knew Pegasus wouldn't let them go without a way to take them down. 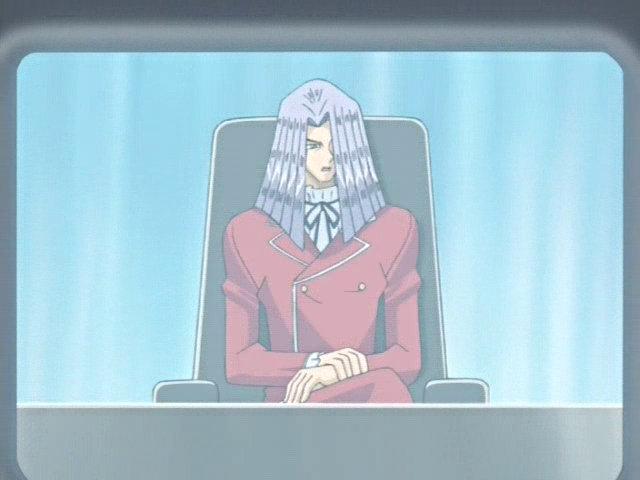 Pegasus admits to having a card that may work, but doesn't agree to Duel for it until after Kaiba wagers his three "Blue-Eyes White Dragons". 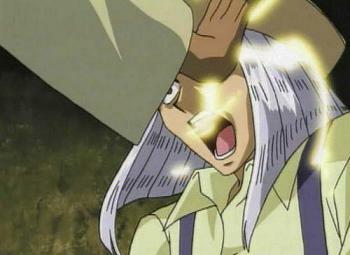 Though he uses his beloved Toons, Pegasus is defeated after Kaiba uses "XYZ-Dragon Cannon" to destroy "Toon World" (which destroys the Toon Monsters as well) and attack him directly. 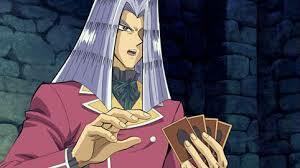 Kaiba discovers two cards to take on the God Cards and doesn't believe Pegasus when he insists he only had one. 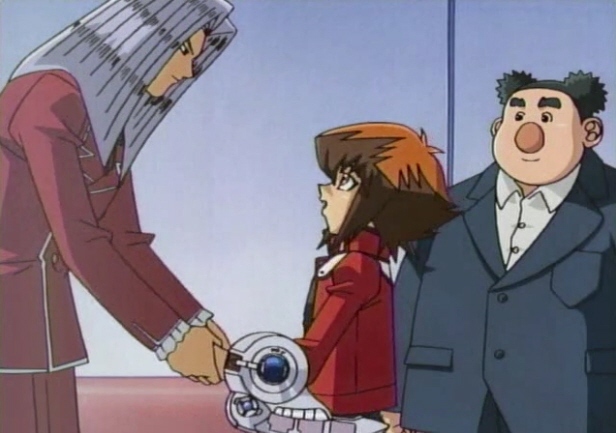 Pegasus investigates the extra card and discovers the history of Anubis and arrives just in time to save Téa Gardner, Solomon Muto, and Mokuba from being crushed when Kaiba's Duel Dome starts to collapse. 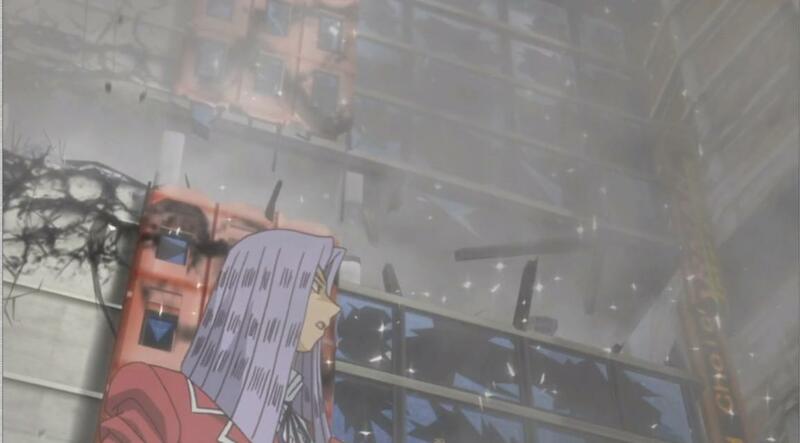 When Anubis reveals himself to Duel the Pharaoh and the building collapses further, Pegasus summons "Blue-Eyes Toon Dragon" and "Toon Dark Magician Girl" to catch some falling debris before they are (goofishly) crushed.